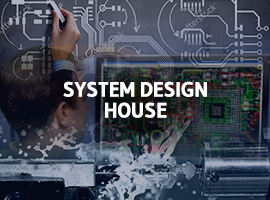 ASM is a one stop shop for all system engineering needs and we believe in innovation for the next generation. 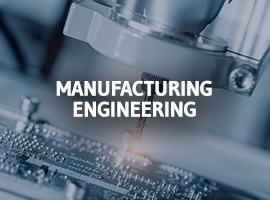 Our process driven engineering and planning ensures in delivering quality products in the optimum time and cost. 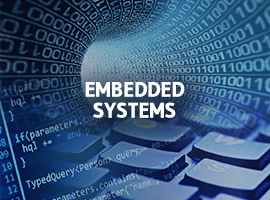 ASM is a pioneer in Mechanical, Electrical/Electronics System and Sub System design. 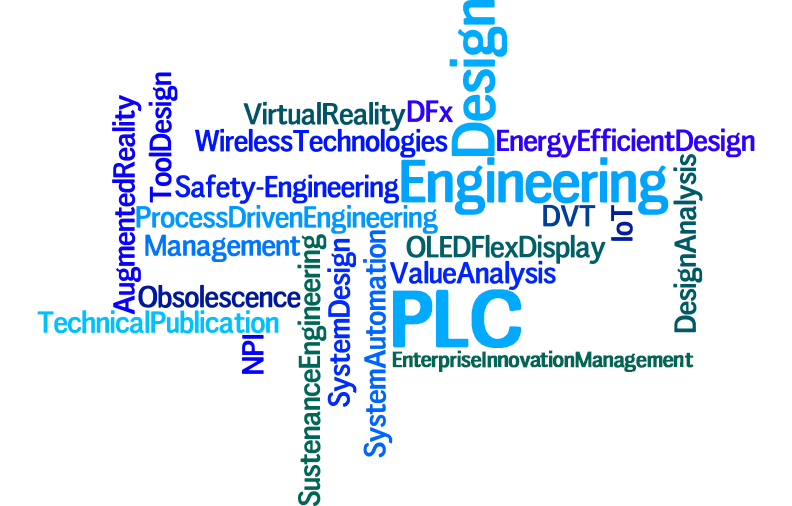 Engineering Excellence: Our team of highly accomplished, agile and “Hands On” engineers, architect, plan, design and enhance complex systems in Hi-Tech, Semiconductor, Medical, Transportation & Avionics, Enterprise Networking and Storage, Consumer Electronics, Industrial & Home Automation domains. Agile and Flexible: Quick, evaluated and informed decisions in a competitive business environment, while understanding product cost implications. 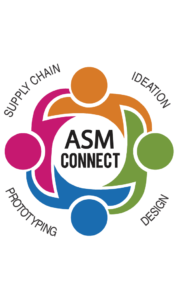 At ASM, we rapidly align with customer objectives and execute effectively to meet market needs. Intellectual Property (IP) Security: Our customers’ IP Rights are of very high importance to us, and we take all measures to keep them secure. 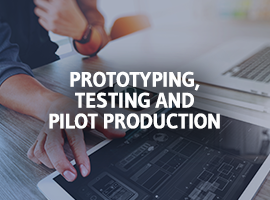 "ASM’s engineering capabilities turn your vision into reality by taking care of the product right from ideation until delivery."